New! They're here! 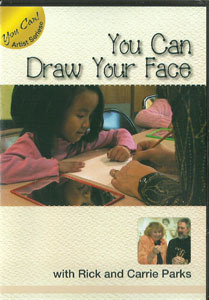 Don't wait to order your copy of this exciting children's DVD on drawing self portraits. Designed for children ages 5-8, teachers, home-schoolers, parents, and grandparents.